If you love healthy and delicious, you’ll be excited by our roundup. 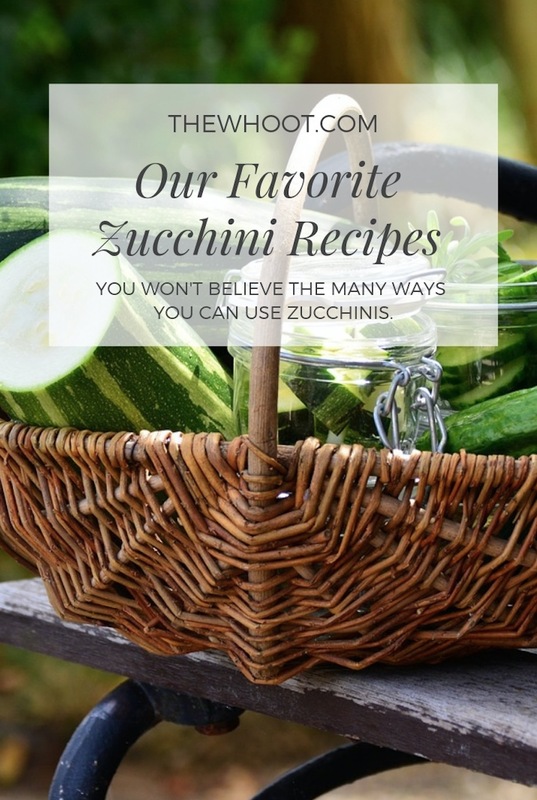 Today we are sharing with you our most favorite Zucchini Recipes of all time and there’s something for everyone. If you are a Zucchini lover, today you will be in Zucchini heaven! We’ve rounded up our favorite Zucchini Recipes and we have got you covered from savory through to sweet. Zucchini can be added to cakes and bread and you can even turn them into wedges. We know you’ll love these ideas. We were excited to discover healthy, gluten and carb free Zucchini Zoodles. They are so much healthier than Pasta and they certainly liven up your plate and your tastebuds. Trish from Mom on Timeout fame, never fails to disappoint. This Carrot Apple Zucchini Bread has been just as popular as her Lemon Zucchini Cake and it’s a must make. Recipe Creator and Author Gina knows a thing or two about staying trim. Her recipes always have your figure in mind. Her Zucchini Lasagna is a testament and it tastes as good as it looks. 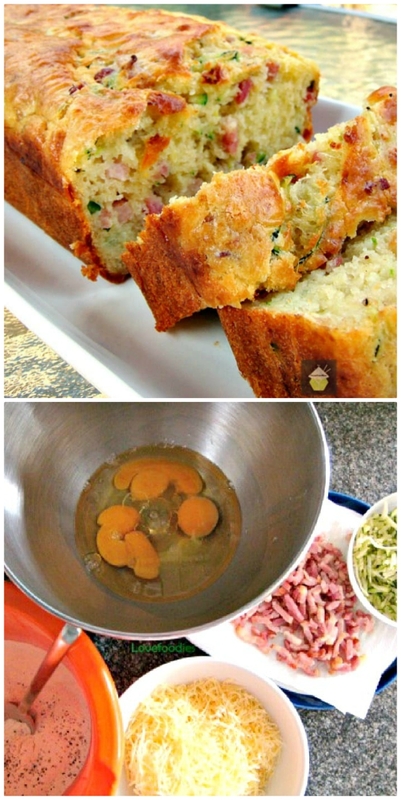 To say you are going to love this Bacon and Cheddar Zucchini Bread is an understatement. It’s super easy to make and you can even bake it in your Muffin Tin as mini muffins. Either way, it’s a winner recipe everyone will be clamoring for! Chungah of Damn Delicious is another big WHOot favorite. We actually dedicated a whole post to her most popular recipes. Naturally, her Zucchini Fritters made the list. With only a handful of ingredients, they are easy to make and taste great. As mentioned earlier, we recently shared this recipe of Trish’s with our Community and they were mad for it. This moist and delicious Cake gets rave reviews and absolutely won’t disappoint.